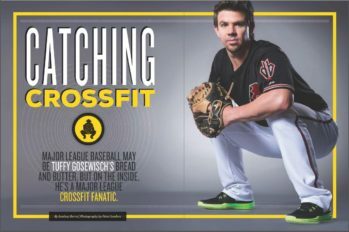 Major League Baseball may be Tuffy Gosewisch's bread and butter, but on the inside, he's a Major League CrossFit Fanatic. 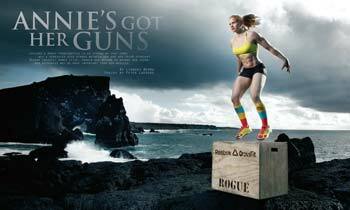 Iceland’s Annie Thorisdottir is as strong as they come. 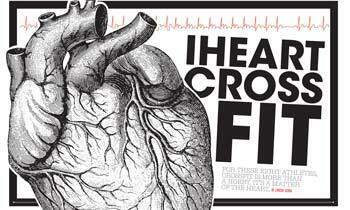 But a herniated disk stands between her and her third straight Reebok CrossFit Games title. Should she return to defend her crown, her mechanics may be more important than her muscles. Lauren Fisher came out of nowhere at the SoCal Regional to nab a spot to compete at the 2014 Reebok CrossFit Games. Now, the 20-year-old powerhouse represents the next generation of CrossFit competitor. From Iraq to CrossFit to Nascar, Christmas Abbot never shies away from a challenge.